I am a creativity chaser, an imagination wallower and a ceaseless wonderer. I have been a teacher most of my adult life, but am currently focusing on my lifetime love of writing. 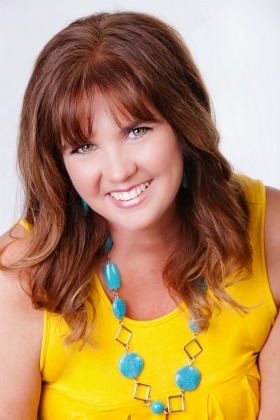 I have recently published my first novel “The One That Got Away” http://kelliannesweeney.webs.com/ . I am working on the sequel and a children’s book. This blog is slated for other unrelated topics and random thoughts. Please enjoy. Greetings and Kudos from Spit Toon’s Saloon. Thank you so much Spit! I really enjoy your quotes. I enjoyed your visiting your blogsite and I am sure to visit soon again. Write more! Thank you for sharing and so nice of you. Thank you so much! I am very touched! Thank you so much for your kind words. I was hesitant to start a blog as well, but I really enjoy doing it this way. Best to you with your writings and musings!